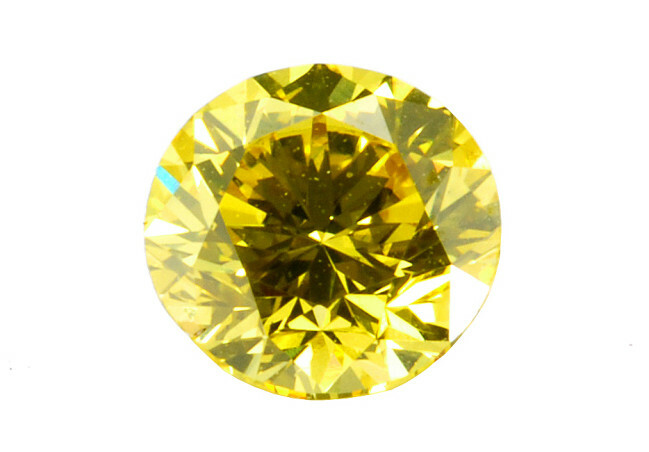 At each month is traditionally attached a gemstone, said "birthstone". The diamond is one of the four precious stones; diamond, ruby, sapphire, emerald. 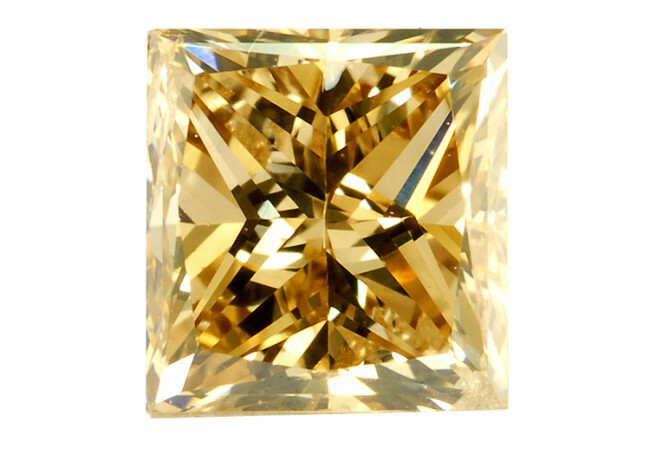 The diamond is the gemstone number one used in jewelry, alone or to enhanced a piece of jewelry. 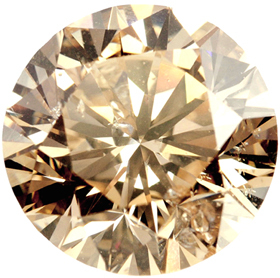 The diamond exists in all the colors. 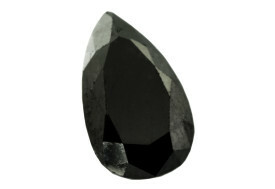 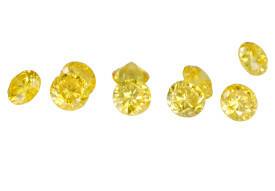 You have the opportunity to buy on gemfrance several qualities of white diamonds and also diamonds in different colors. For any special request you we will help you. 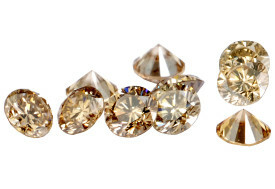 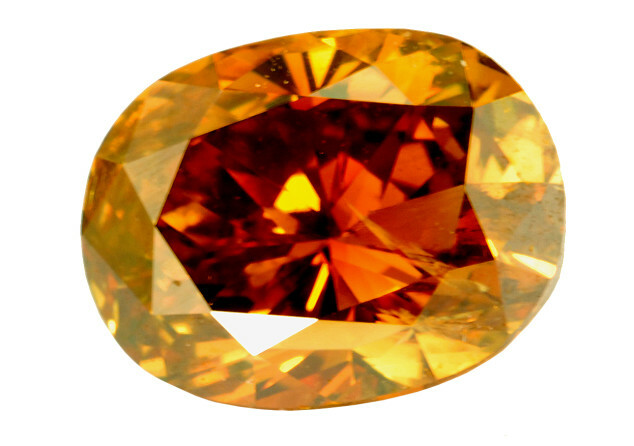 The November birthstones: topaz and citrines. 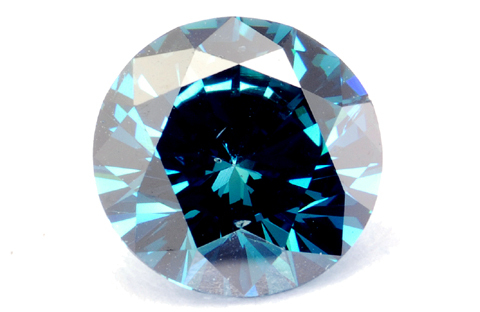 The June birthstones: moonstone, alexandrite, pearl.